After a great deal on a used vehicle? Found something you like around Orange? 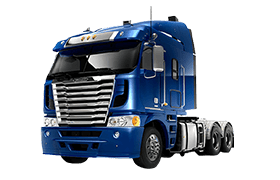 Let the team at Orange Freightliner know by completion the form below.